Having trouble getting your kids to read? How about giving them family-friendly books written for children and, more importantly, by children. That is the idea behind Big Heart Publishing, a B.C. publisher that was a Small Business B.C. award finalist for Best Concept. 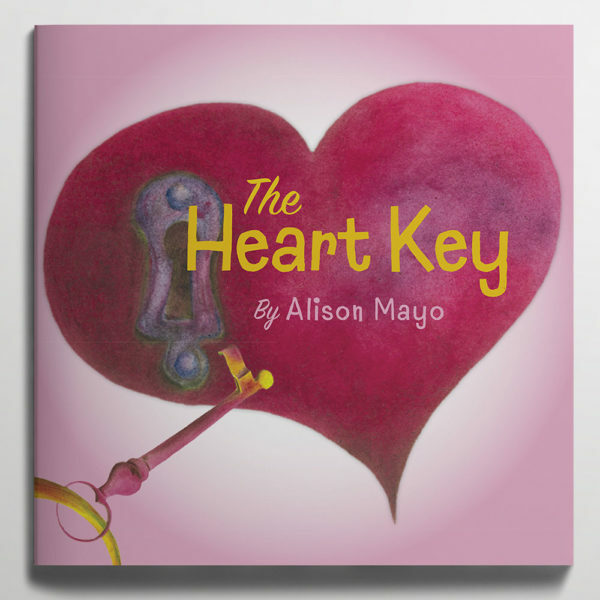 The philosophy of Big Heart Publishing, which was established in 2014, is simple: A child’s imagination is a powerful gift with amazing stories to tell, especially when encouraged and supported. Big Heart has sold about 400 books, with part of the proceeds going to the schools the child authors attend, or to charities. The company has two full-time employees, Stevens and Brown, along with seven part-time employees twice a year for three-month periods when the books are published. Stevens, who runs See What Eye See Photography, said Big Heart developed after she started a project in Wells using photography to inspire students to get more involved in writing. Stevens said she was inspired by one of the local students who was having a difficult time in school, but wanted to read and write. 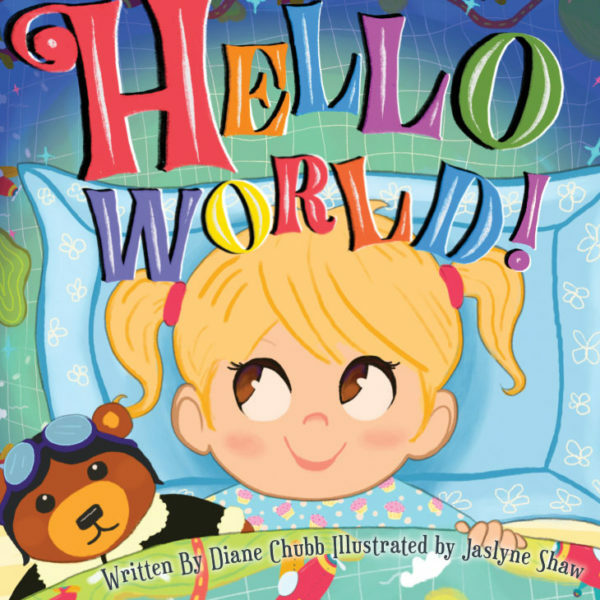 “We provide the inspirational images, and the kids write the books for other kids to read. Stevens said Big Heart now offers six books on its website, and hopes to expand the program. Stevens said that so far the company is pretty much breaking even. 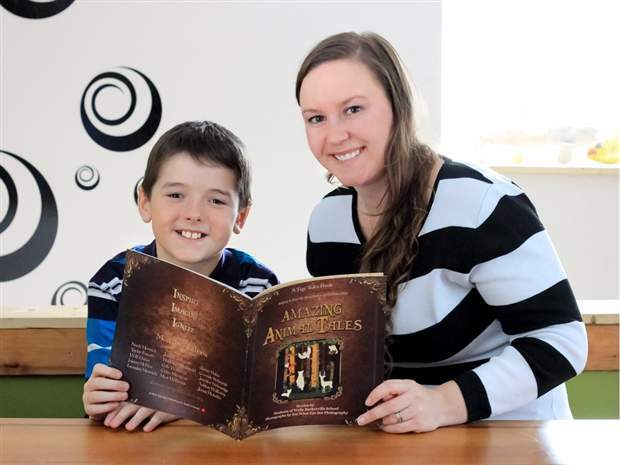 Big Heart’s Tiny Tales Book Series, with titles like Cariboo Kidlets and Amazing Animal Tales, is published with help from the students of the Wells-Barkerville School in Wells. Ten-year-old James Escott is proud of a short story he wrote for Amazing Animal Tales called “James and The Golden Eagle”. The story is about how a golden eagle saved a boy named James after he nearly fell from a tree while trying to save an eagle’s nest.